October | 2012 | Romance Or Not Romance? 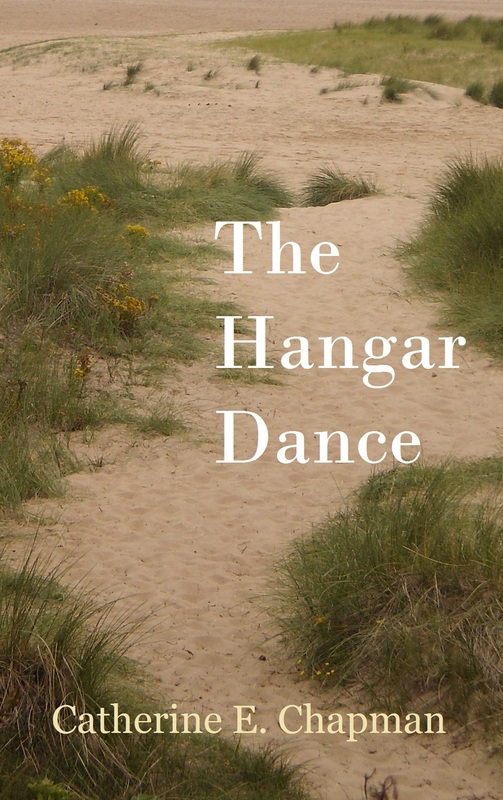 My historical romance, ‘The Hangar Dance’, is now available on Kindle, through Smashwords and in print. It’s a novelette set in Norfolk, rural England, during World War II. Sylvie is a girl who longs to be a woman. When her friend Betty invites her to a dance at the local airfield, where a US squadron is based, she knows she has to go, even if it means lying to her parents.